One of five daughters raised in Somerville by Bill and Virginia Casey, Frances died on January 20, 2019 at age 76. She was very special to us and we miss her dearly. 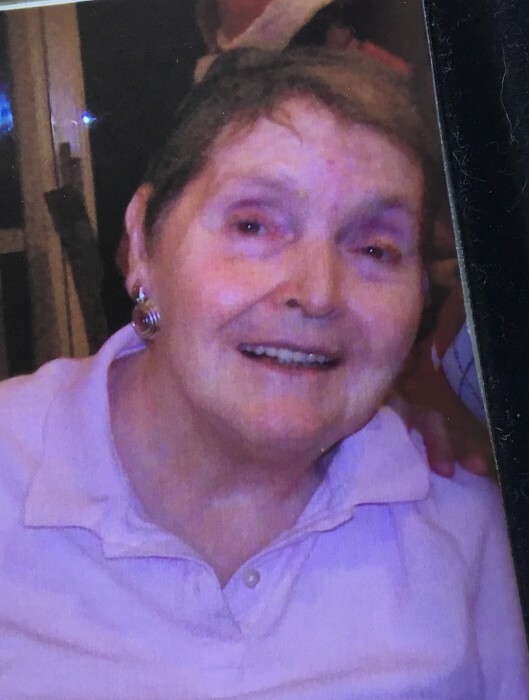 Fran lived most of her life in Somerville but her last years were in Watertown Health Center where she received excellent care and attention till the end. Services and Interment will be private.